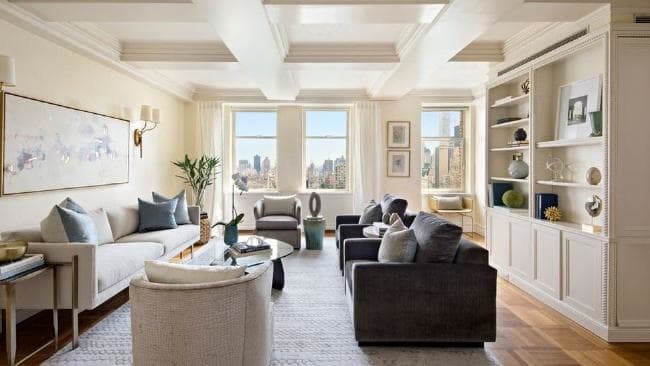 MALCOLM Turnbull could make a fortune selling his New York multi-pad, given a five bedroom multi-unit in the building has hit the market for an eye-watering $22m. The newly listed $22m apartment, several floors above the Turnbulls, hit the market for US$15.995m and was brokered by Sotheby's International Realty as a "once in a century opportunity". 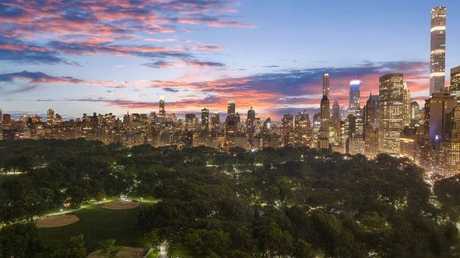 According to the listing on realtor.com, it was "the only full floor home in the southern tower of the world renowned Century Condominium". The prized real estate was created by the owner buying a neighbouring apartment to make a much bigger home - exactly what the Turnbulls did five years ago. 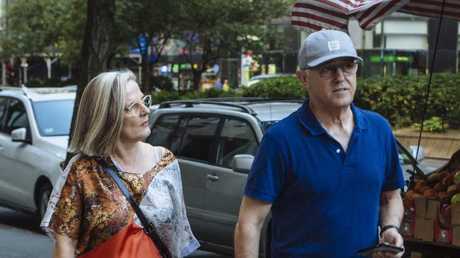 Former prime minister Malcolm Turnbull and wife Lucy leaving their Central Park West apartment to go grocery shopping in Manhattan, New York. The Turnbulls bought into the coveted historic building in 2012 when the Aussie dollar was riding an unprecedented mining boom-induced wave that saw it sit just above dollar for dollar with the USD. While many people took that strong AUD opportunity to do some overseas shopping and travelling, the Turnbulls were hunting for real estate to sink their money into. 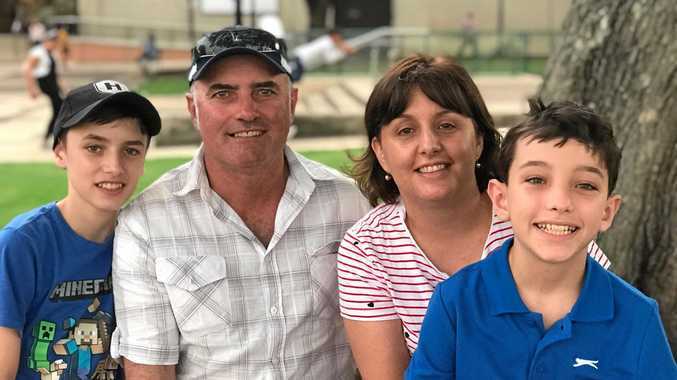 By the end of January 2012 when Mrs Turnbull bought her first unit in The Century for US$3.275m, the Aussie dollar was averaging US$1.0625 - though the situation was reversed by mid 2013 when she bought an adjoining unit for $1.55m. The Turnbulls, who famously retreated to the historic building over the weekend, now stand to make some serious cash should they too decide to sell. Not only has the Aussie dollar dropped to its lowest level in two years (spot price USD$0.71) but the US real estate market has also taken off. A one-bedroom apartment in The Century building was currently listed at $3.74m (US$2.7m) and two bedders listed for as much as $5.55m (US$4m). Even if they sold for exactly the price they paid, they would still make $1.265m off the first unit and $600,000 off the second unit just from currency gains alone. But it's a pretty safe bet that the former prime minister and his wife will make a much more significant profit given - much like the owner of the much bigger $22m apartment - they too merged their two units into one. 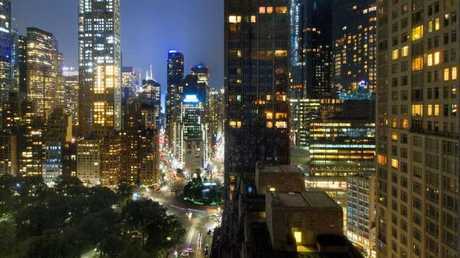 Mrs Turnbull has given no indication as yet that she intends to list the apartment and once reportedly described New York as her "second favourite city", the first being Sydney apparently, not Canberra.